For a long time, there have been many controversial discussions on how harmful e-cigarettes really are. While some people refer to numerous studies that indicate that e-cigarettes are not harmful, others warn about the lack of long-term studies and thus no clear results. The question of which side is to believe leaves the customer confused and insecure. Recently, the world’s second-largest tobacco company, British American Tobacco, commissioned a large study. Vapers can be pleased with the results. They show that the vapor of e-cigarettes, in contrast to conventional tobacco cigarettes, does not cause any damage to the human DNA. Quitting smoking is as trendy as never before. A growing health awareness and increased access to information on the harmfulness of cigarettes in the last decades have led to a great rethinking in society. The days when smoking was still completely accepted and commonplace are clearly over. Many former smokers have already discovered vaping as an alternative. 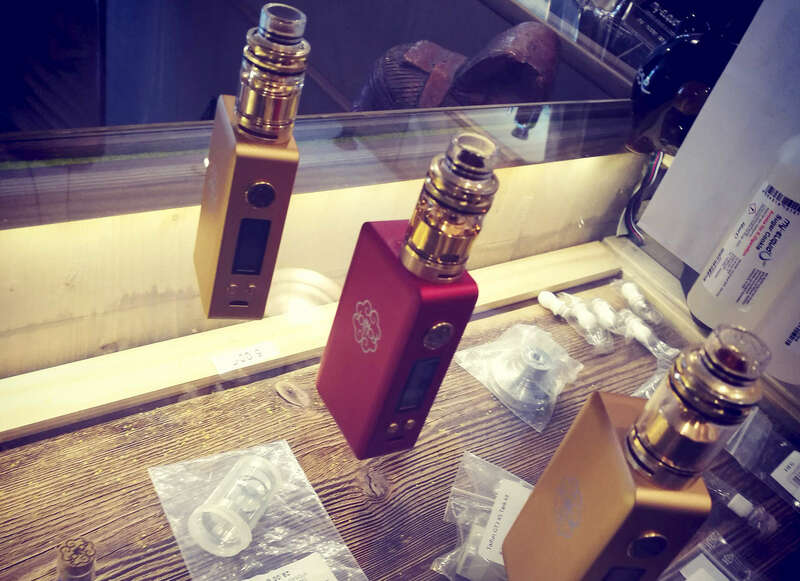 The e-cigarette as a smoking withdrawal product has been established for a long time. However, critics warn that the effects of vaping are not yet sufficiently researched. Whereas the combustion products of conventional cigarettes are responsible for the development of cancer, no combustion process takes place during vaping, but instead liquids evaporate due to lower temperatures. What the ingredients of the evaporated liquids cause, however, was subject of the research. In the laboratory, scientists at "British American Tobacco" investigated the effects of the e-cigarettes vapor on the most affected cells, the lung cells. The cells contain the DNA inside the cell nucleus, the genetic information. The DNA is a double strand, which duplicates the genetic information to newly formed cells. Smoking causes errors in this double strand. Normally, repair mechanisms of the cell correct these errors. However, when these repair mechanisms do not work due to smoking, incorrect information is duplicated. This can lead to cancer. Dr. James Murphy, the head of the investigation, announced that this does not occur by the e-cigarette vapor. Vaping causes considerably less damage to the body than smoking. These results also coincide with numerous other studies that have investigated the harmfulness of vaping in last recent years. At this point, there are undoubtedly some people who will wonder what is causing a tobacco company to commission such a study. British American Tobacco has seen a decline in sales recently. For this reason, the tobacco company is trying to enter the e-cig market by introducing and promoting its own e-cigarette. In this context, the study is of course also useful for the company’s own marketing and must therefore be viewed critically.